Africa Albida Tourism (AAT) invites time-poor travellers to swap their usual short-haul holiday destination for something more adventurous: a luxury safari to Zimbabwe and Botswana. Widely recognised as one of Southern Africa’s foremost hospitality developers, AAT understands that every moment on holiday counts which is why they have created a new Long Weekend Safari package. Designed for those travellers wishing to maximise their time without draining their holiday allowance, a trip with AAT proves just how easy it is to visit Africa over a short time period. 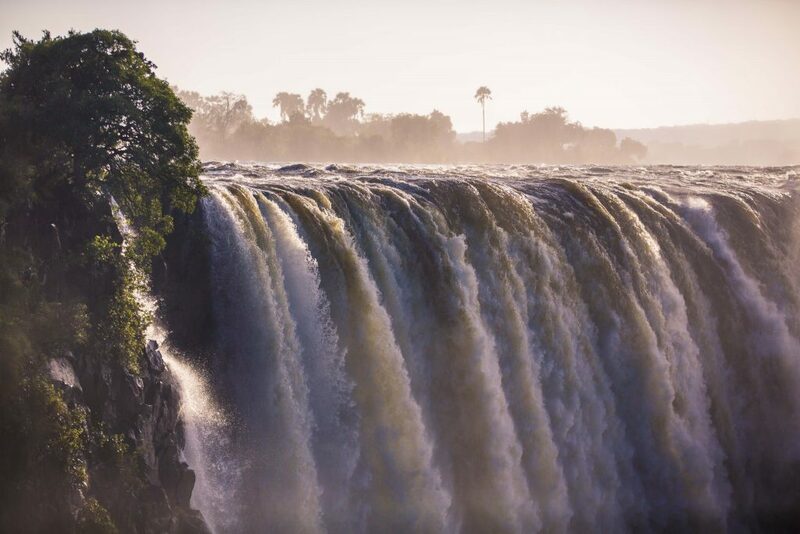 Fly in to Victoria Falls, Zimbabwe, and take a tour of one of the Seven Natural Wonders of the World, staying at AAT’s Victoria Falls Safari Lodge (celebrating 25 years this year). 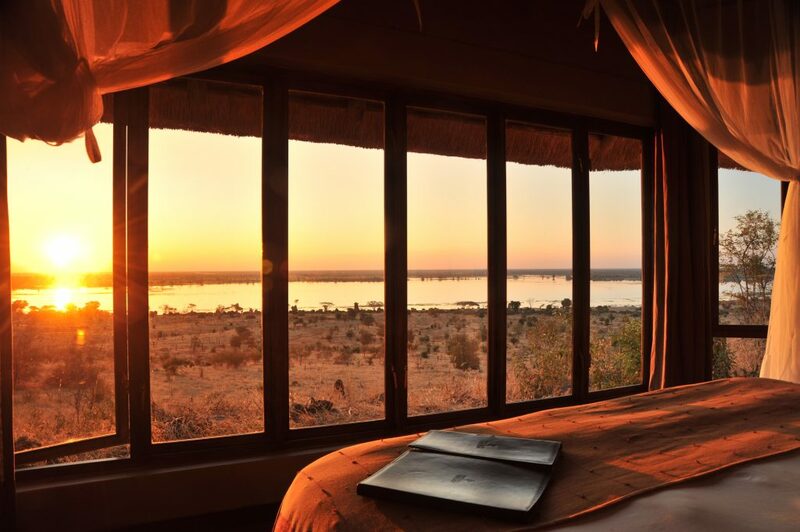 Next day, travel by car in under three hours across the Botswana border to stay at AAT’s second property, Ngoma Safari Lodge. The “Time Poor Traveller” Safari package is priced from $983 per person sharing in the 2019 Green Season, staying in Victoria Falls Safari Lodge Standard Room on a B&B basis for one night, and on fully inclusive basis with activities at Ngoma Safari Lodge for one night. Price includes dinner at The Boma – Dinner and Drum Show, a Guided Tour of Victoria Falls (excludes National Park fees of US$30 per person), two game drives, and all road transfers. NB: National Park fees are based on current rates, and are subject to change without notice. The “Bitesize”Safari package is priced from US$1,638.00 per person sharing in the 2019 Green Season, staying in Victoria Falls Safari Lodge Standard Room on a B&B basis for one night, and on fully inclusive basis with activities at Ngoma Safari Lodge for two nights. Price includes a sunset cruise on the Zambezi Explorer’s signature deck (excludes National Parks river usage fee of US$10 per person), dinner at The Boma – Dinner and Drum Show, a Guided Tour of Victoria Falls (excludes National Park fees of US$30 per person) and all road transfers.